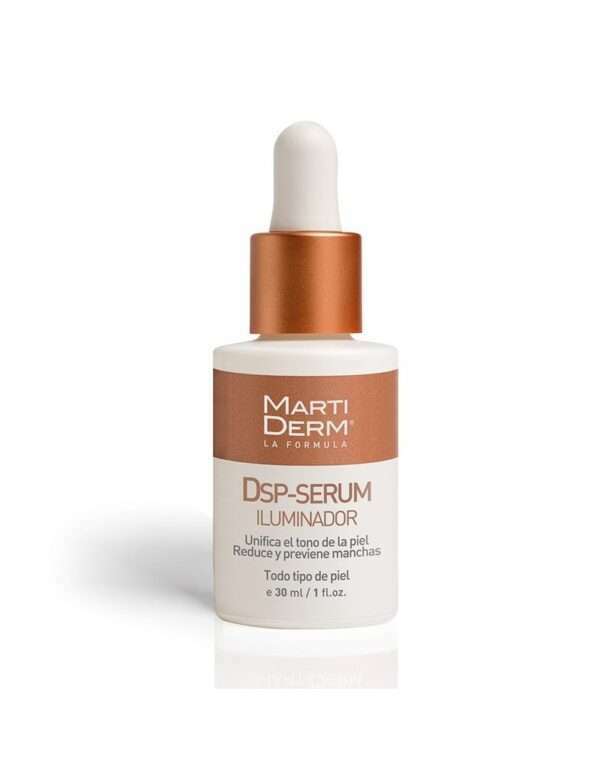 This serum illuminator brightens the skin and gives it a beautiful glow, making you the skin look healthy, well-rested and lit from within. It also treats dark spots on the skin and lightens dull patches. Formulated with natural active ingredients that treat dark patches, evening out the skin tone. Lightweight and easily absorbed, this illuminator brightens the skin and preps it for makeup application, giving you a lit-from-within glow. 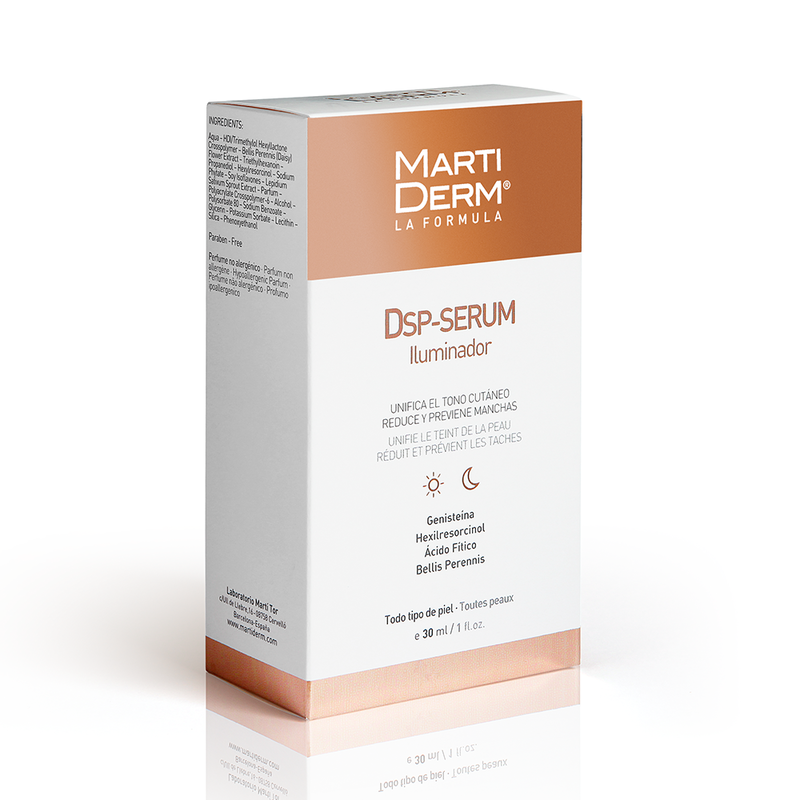 Selective depigmenting agents that are well-tolerated by the skin and lightens dark patches. Apply a few drops all over the face as a base before applying makeup to illuminate the complexion. Apply at night before moisturiser. Apply an SPF after applying this product during the day.